The Story Of Three: Save with Luvs! As a parent of two, I know first hand how costly diapers can be! I've been a Luvs fan for years, and just like you, I enjoy saving money too! Luvs is the official diaper of experience parents everywhere, and they are offering big savings this month! Be sure to check out this Sunday's paper - May 28th 2017 - there will be a high-value coupon offering for $2 off any one pack or box of Luvs diapers! In addition to those savings, you can find a $2 print-at-home coupon offer on coupons.com today through Saturday, May 27th. Print-at-home coupons expire 30 days from the date the coupon is printed by the consumer. Don't miss out on this coupon, it will be decreasing to $1 from 5/28-6/10. 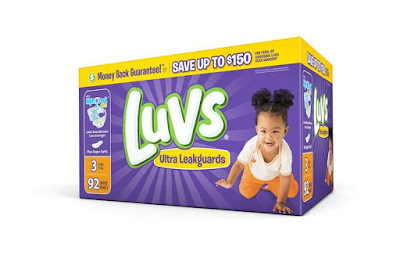 You can use the coupons at any mass, discount or grocery stores where Luvs Diapers are sold. All Luvs Diapers are included in this particular offer, except trail/travel sized diaper packs. Does your little one wear Luvs? 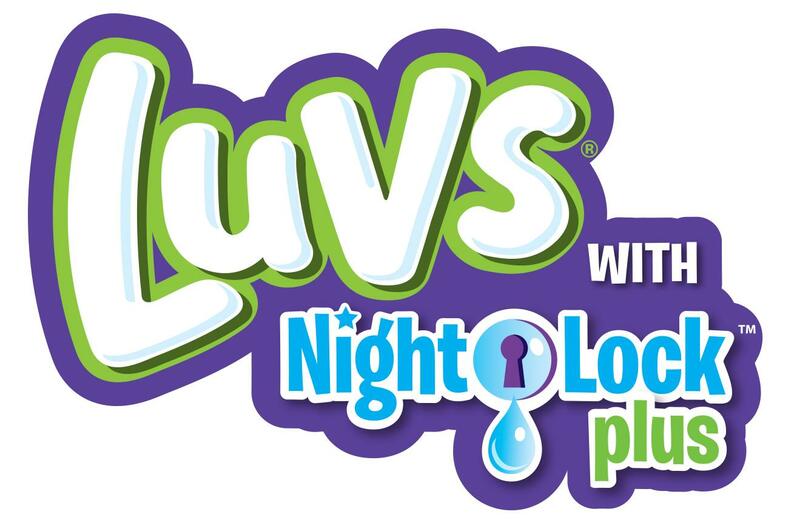 Did you know that Luvs Ultra Leakguard Diapers with NightLock Plus™ are softer and more absorbent than before*, with large stretch tabs for easy fastening, ultra-leakage protection and a money-back guarantee. Luvs provides features babies and parents need for less cost than premium brands. 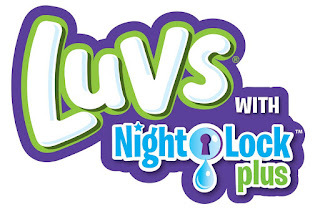 Luvs understands parents don't have time for leaks, they are making life easier by keeping leaks in the diaper where they belong - so baby stays dry and comfortable, even overnight. Luvs Diapers feature a contoured shape that hugs baby for a great fit and are made with a super soft cottony material - softer than ever before - feels gentle on your baby's skin. You can find Luvs diapers in sizes newborn through 6, with fun designs in every pack! For more information on Luvs diapers, visit www.luvsdiapers.com or connect with them on Facebook, Twitter and YouTube.